That belief comes from delivering thousands of lessons to players from every walk of life and at every level. But mastering the fundamentals is exciting. Very exciting. Why? 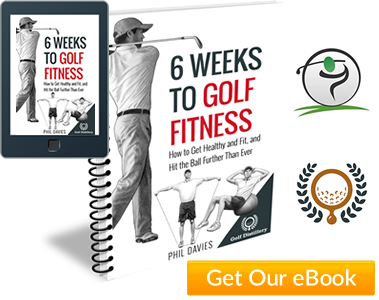 It gives you everything you want from the game – solid, crisp ball striking, booming drives that split the fairway in two, penetrating irons, masterful touch and feel and of course… consistency – in every area of your game. I’m sure you already know that golfers can spend years chasing one gimmick after another without seeing any long-term improvement in their game. The irony is that if they just spent a fraction of that time mastering the key fundamentals of golf, they’d have a great swing… a swing for life. 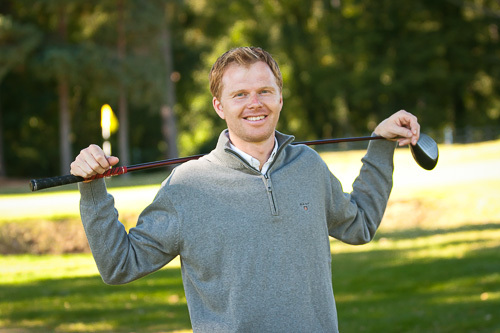 That’s the aim of this website: to inspire you to become the great golfer you can be… and to give you step-by-step lessons to help achieve it! 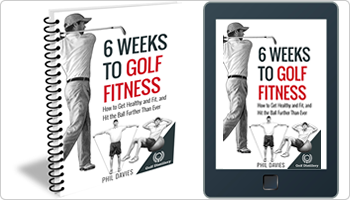 Since becoming a Golf Professional 15 years ago, I’ve been fortunate enough to teach every standard of golfer… from Tour Professionals to complete beginners. Through this site, I hope even more golfers are able to take greater pleasure from this wonderful sport. If you live in the North West of England and would like to enquire about private golf lessons, here are full details and prices.